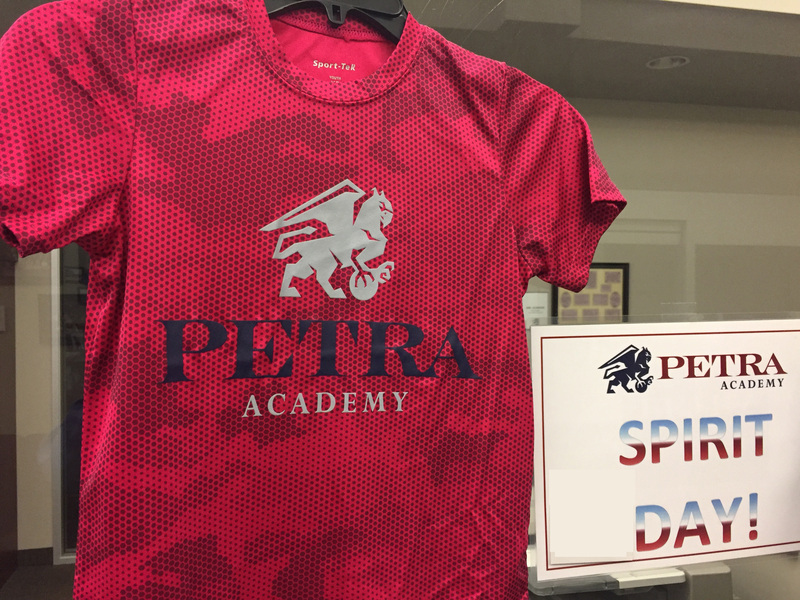 This year’s first Spirit Day is scheduled for this Friday, September 14. Students and staff may wear nice jeans (no holes, please), tennis shoes, and official Griffin Gear T-shirts, sweatshirts, or hoodies. If students do not yet have Griffin Gear, they can wear preferably plain silver, maroon, or navy clothing. Encourage your students to dress up for Spirit Day!